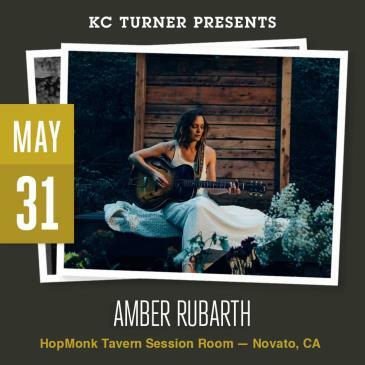 Amber Rubarth has performed her music far and wide, touring solo across South Africa, Europe, Japan, and all throughout America with her “unique gift of knocking down walls with songs so strong they sound like classics from another era.” -Acoustic Guitar Magazine. She was recently cast alongside Joe Purdy to star in the feature film 'American Folk' which won numerous festival awards and was released in theaters January 2018 (Good Deed Entertainment). The film received high praise with the Hollywood Reporter calling it "Superb... A heartfelt homage to American folk music," and Rolling Stone premiering the first single as “Enchanting… beautifully recalls several of the duets that John Prine has sung so effectively with frequent partner Iris DeMent, yet it offers the added bonus of discovering two wondrous new voices." After many years of solo touring, Rubarth lights up these days with collaborations in both film and music. 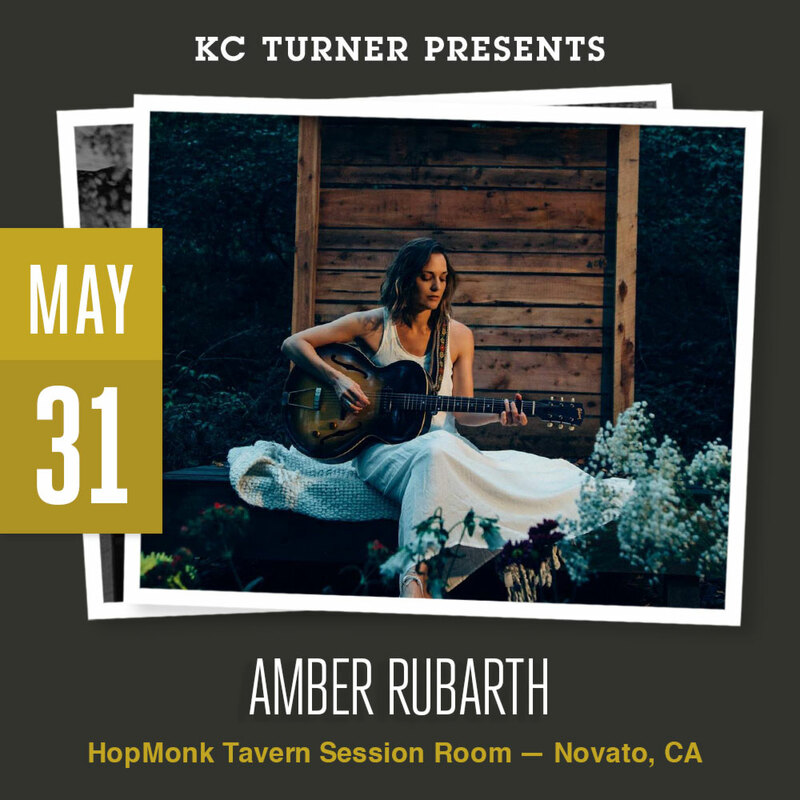 She has written original songs and score for numerous films including Sundance festival winner 'Joan Rivers: A Piece of Work' and the super-marathon documentary 'Desert Runners.’ She co-founded 'The Paper Raincoat,’ a Brooklyn-based iTunes Indie Artist Spotlight band featured in Disney’s 'The Last Song,' the CW's 'One Tree Hill,’ and Paste Magazine who said “We think the world might be a little better if everyone heard this record.” In 2016 she recorded a live-to-tape single microphone album with her folk trio 'Applewood Road' which the London Sunday Times gave 5 stars, calling it "a flawless set that has to be the most haunting release of the past year” which led to performances at Glastonbury Music Festival, Cambridge Folk Festival, a UK tour supporting Mary Chapin Carpenter, and her original arrangement and performance featured in the 'BBC Sisters in Country' documentary with Dolly Parton, Linda Ronstadt and Emmylou Harris.